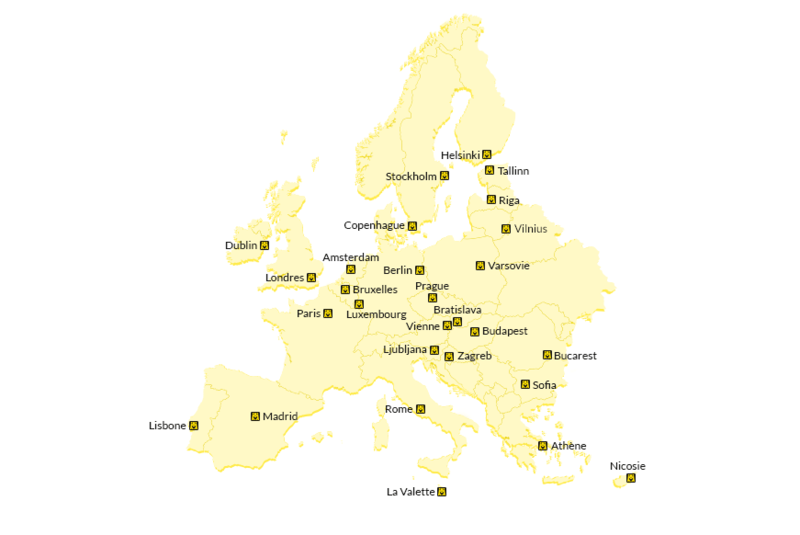 With our European network « EUROMOVERS» Bailly is generally considered a leader on this market. Furthermore, Bailly is still one of the last international removal companies that carries out virtually all its moves with its own teams. While many others have opted to outsource their European trips, Bailly provides most of its services with its own teams of removal men and lorries. Reserving road access – Booking furniture lift – removal assistance – handyman service, etc. Given the complexity of a removal with a lorry, our clients appreciate the fact that their team leader will be same on departure and arrival. Moreover, our foremen have some knowledge of foreign languages (English, Spanish, German, Italian and Arabic). This enables them to better comprehend the needs of our clients. Lastly, all our vehicles are fitted with global positioning systems that accurately track their geographical location at all times.